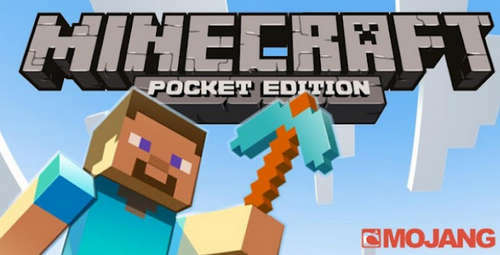 The latest official update version 0.13.2 of Minecraft Pocket Edition has just been released to the Play Store. Take advantage of the additions and bugs fixes this update features and continue your journey in the best block-world adventure there is! 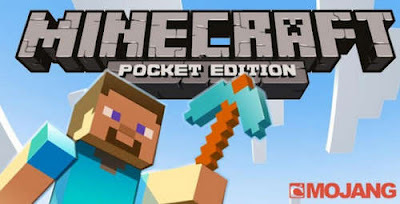 You can download Minecraft Pocket Edition Apk 0.13.2 (latest stable release - android 2.3 and up) below. - Build anything you can imagine from homes to cities to castles. - Multiple gameplay modes: get creative in Creative mode with unlimited resources or explore the world at great peril in Survival mode. - This Pocket edition is perfectly tailored for Android mobile devices and it's on its way to rival the PC version. - Craft powerful weapons and armor to fight the various types of mobs, and survive. Bug MCPE - Mob's Armor is on the outside. Bug MCPE - Large Mushrooms spawn in Roofed Forest, Swamps and on Mushroom Islands again. Bug MCPE - Ghasts have animations again when firing projectiles. Bug MCPE - Arms animate again. Bug MCPE - Zombie Pigman second skin HAT layer shows properly. Bug MCPE - TNT shows the correct texture when there is no wifi. This is stable build 760130202 for v0.13.2 Apk which was released on February 3rd, 2016! Use Block Launcher Pro to patch ModPE scripts and load texture packs.